When a statement needs to be made, this quick-witted and fun, deep flush of fuchsia pulls no punches! 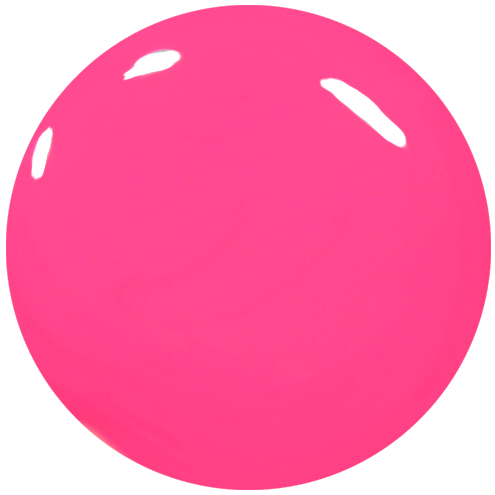 Candidly Pink: opaque creme Fuchsia pink nail polish. 12ml of luxury 9 free more natural hot pink nail polish.